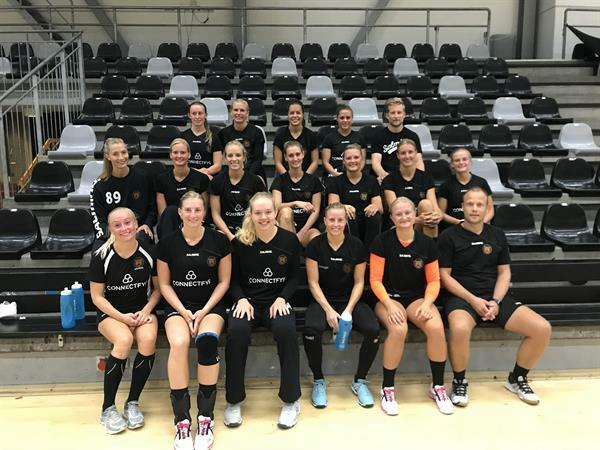 The Women’s EHF Champions League 2018/2019 began last weekend around Europe. One of the most interesting results was defeat of the French TOP team Brest Bretagne in Denmark against Kobenhavn handball 32:28. Next Story → POLL: Did referees help RK Vardar to beat RNL and Telekom Veszprem?